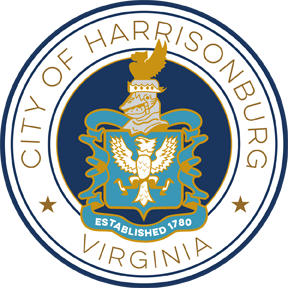 Every year the Harrisonburg Police Department opens its doors to citizens within the community to learn more about the various jobs and duties of the department. 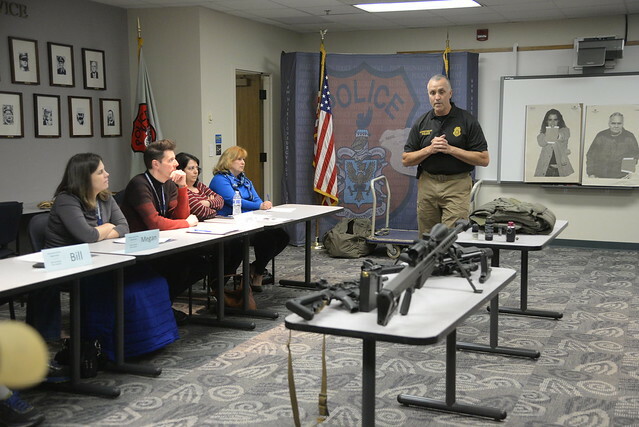 Not only do the participants get more insight into HPD, they get hands-on experience and participate in different scenarios that officers could potentially encounter. The 2019 Community Police Academy is underway, check back soon for pictures! 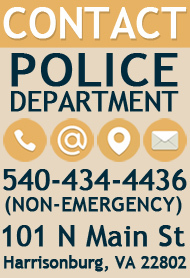 In 2020, the Community Police Academy will be held in March and April (applications will be posted in January).